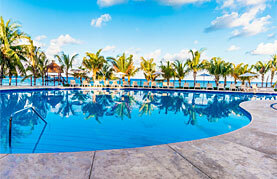 Cozumel is a land filled with history, adventure, and awe-inspiring landscapes. 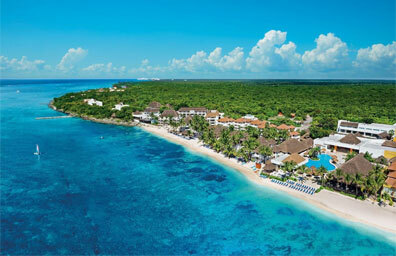 Millions of visitors come here to explore the Mayan sites, experience the Mayan cultural dances and traditions, and of course to plunge into the beautiful blue waters. Explore the jungles and hike through the protected parks, or vary your view of the land and join a zip lining or rappelling adventure. 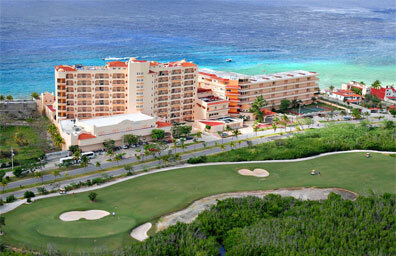 Explore the seas as you snorkel or scuba dive in unparalleled waters or maybe swim with the dolphins. For a more romantic feel, watch the sun set on the secluded white sandy beaches. 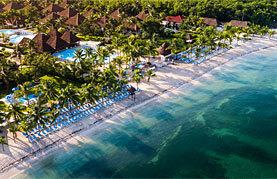 Cozumel also offers a brilliant night life, and unforgettable Mexican cuisine. 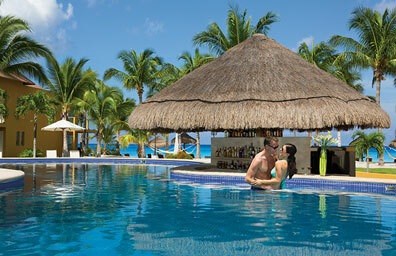 No matter what kind of vacation you have in mind, Cozumel is where you will make long lasting memories.